The inshore fishing this past week did not disappoint with plenty of solid Redfish being caught! Mike and his old college buddies had blast tangling with these shallow water bruisers! 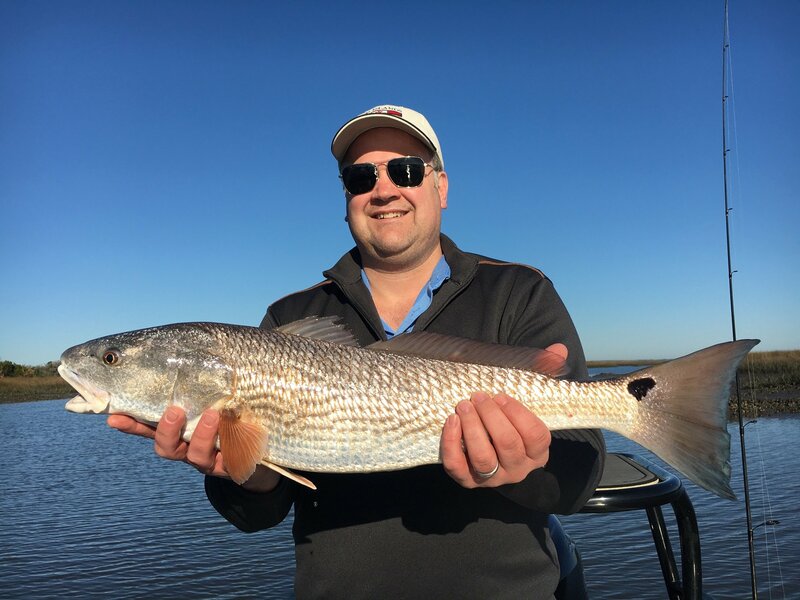 Spring time is a great time to get on the water so call to book your Jacksonville Fishing Charter today!